El Carmel is the neighbourhood of the steeped streets. 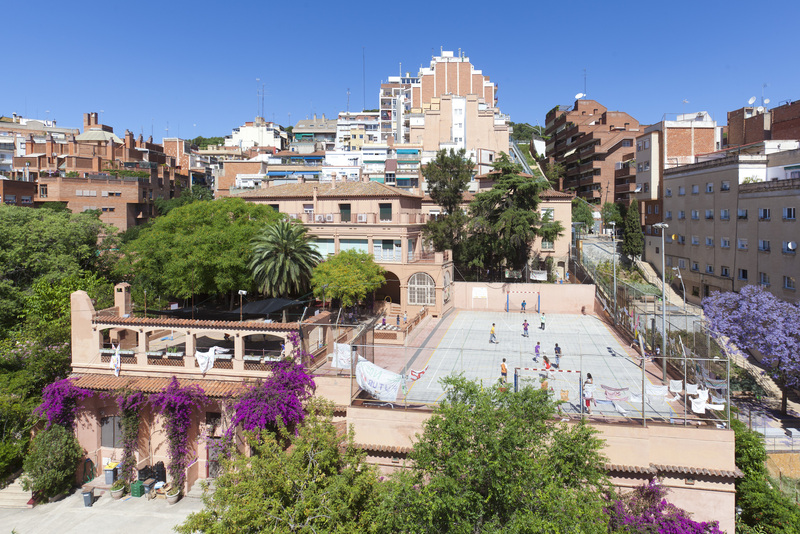 Built on the slopes of the hill, located above Barcelona, is the residential neighbourhood of El Carmel. The urbanisation is characterised by short houses painted with different colours. In the 60’s block-buildings were constructed to respond to the increase of population, creating a contracting landscape. With a mountain sight, the neighbourhood presents stunning views. 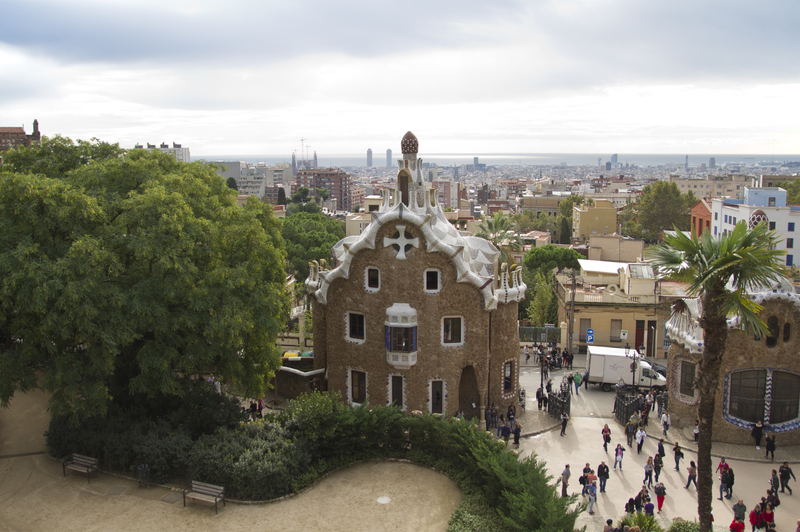 For a magnificent view over the city of Barcelona all the way to the sea, go to the Bunkers del Carmel viewpoint. This is considered the best viewpoint in the city. The neighbours in the area consist of a working-class that moved here for the construction of the metro line and remained since then. The neighbourhood built down the hill has great views over the city. 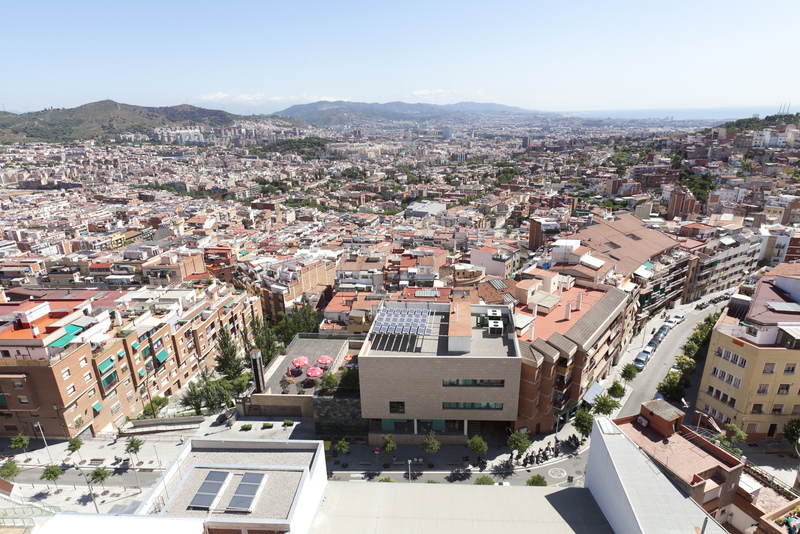 Bunkers del Carmel is the best viewpoint of the city. Prepare yourself for a hike. The residential neighbourhood is known for having many steps. Be sure to live on a lower floor or have an elevator.